Gain practical experience while earning your certification. Why are 1st Line Support Courses important? When you work in a professional IT environment, your employer will need you to have the skills and certifications so you are proficient at what you do. In a 1st line support role, you will support users with hardware, operating system and software issues. So you need to be able to troubleshoot to a 1st line level. There is a great feeling of satisfaction from being confident in your skills. Which courses are included in this package? 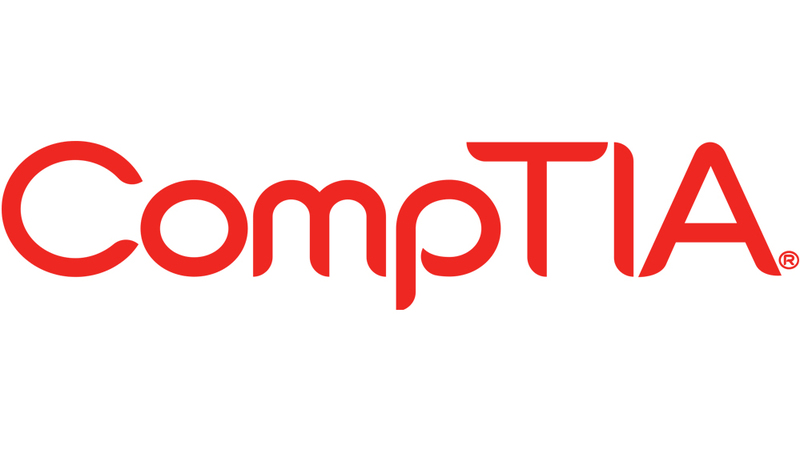 The CompTIA A+ course teaches you how to work in a professional IT environment. 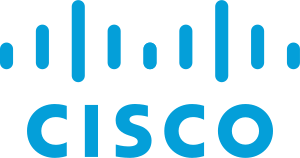 You will learn about hardware, components, operating systems and very importantly how to troubleshoot and support users. The CompTIA Network+ course will give you a very good foundation level knowledge of networking. The Windows 7 course is the important one here as the bulk of companies currently use Windows 7 as their chosen operating system. The Windows 7 course will give you an expert level knowledge of Windows 7 so you can support users and, very importantly, troubleshoot Windows 7 issues. These courses are the courses that employers need you to have to work in 1st Line Support/ IT Helpdesk. Most IT professionals start their careers here. Get direct communication with our IT professional who has completed his CompTIA A+ certification and has many years of working IT experience. Our IT professional is dedicated to helping you along the way. Our friendly team of IT Advisors are here to help you with any questions you have about these courses. They can also tailor a study package to meet your career goals and current skill level. These courses will prepare you for the relevant CompTIA and Microsoft exams. 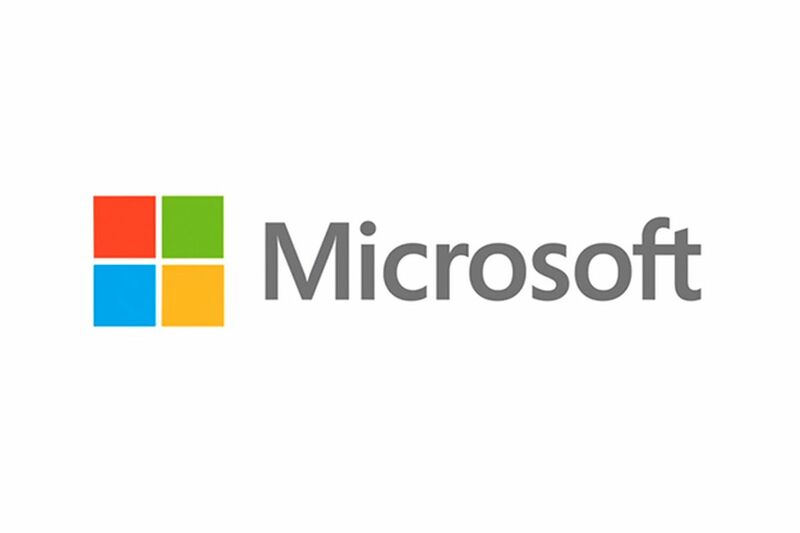 The Microsoft and CompTIA certifications you will earn once you have passed your exams are internationally recognised and the standard requirement for IT employers globally. Take your first step to a rewarding career – enquire today. Will this study package suite your career needs? If you are just starting your IT career or if you are at the early stages of your career, then this is the ideal study package for you. There are no formal educational requirements for studying this course.